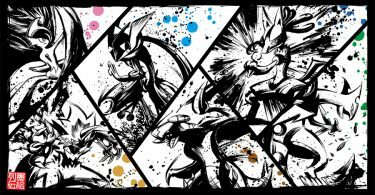 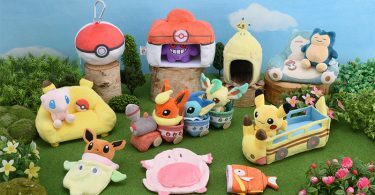 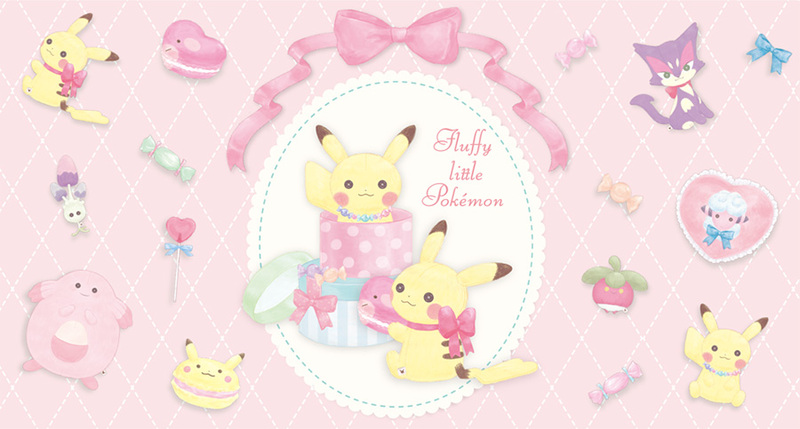 A new cute stylized merchandise promotion titled “Fluffy Little Pokémon” released in Japan’s Pokémon Centers on January 19th. 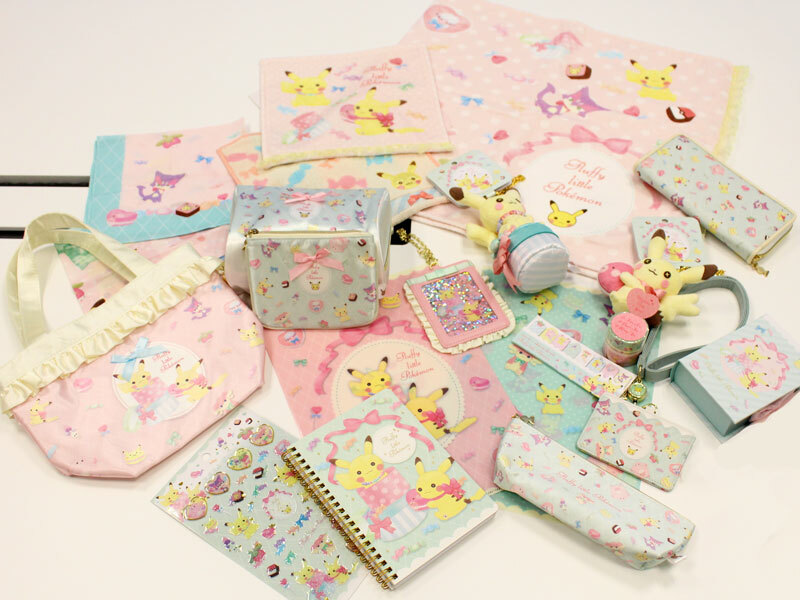 The promotion focuses on items you can use daily in an adorable Pikachu & pastel sweets pattern. 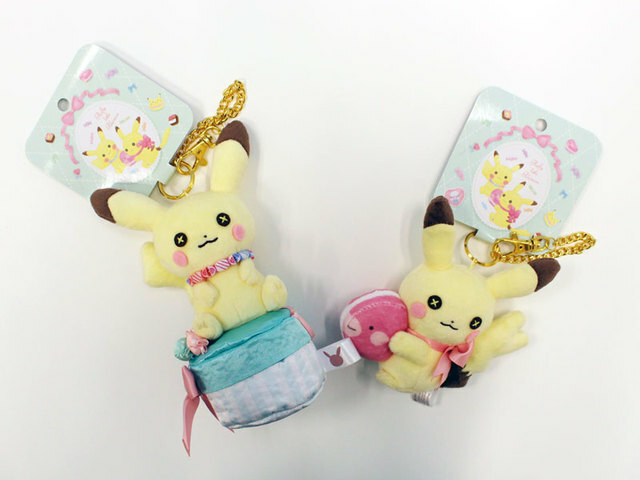 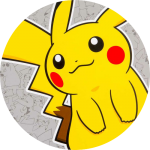 Two mascot size Pikachu plush are included in the release: a candy-themed Male Pikachu and Luvdisc macaron Female Pikachu.